/ohana/ Part of Hawaiian culture, ‘ohana means family, or a close group of friends. The Ohana experience starts from the moment you walk through our doors. We pride ourselves on the small details, from our discreet entrance ensuring your privacy, to offering you a beverage from our extensive range when you arrive for your complimentary consultation at our welcoming cosmetic and anti-aging clinic in Richmond. We understand that every person is different, that’s why we believe that for you to make an informed decision your first consultation should be educational and obligation free. We take the time to understand what is important to you and explain the different treatment options available both immediately and longer term. At the end of the consultation you will be provided with a customised treatment plan, specifically tailored to your needs. We will always listen to your needs and do our best to exceed your expectations because our goal is to build a long-term partnership with you. 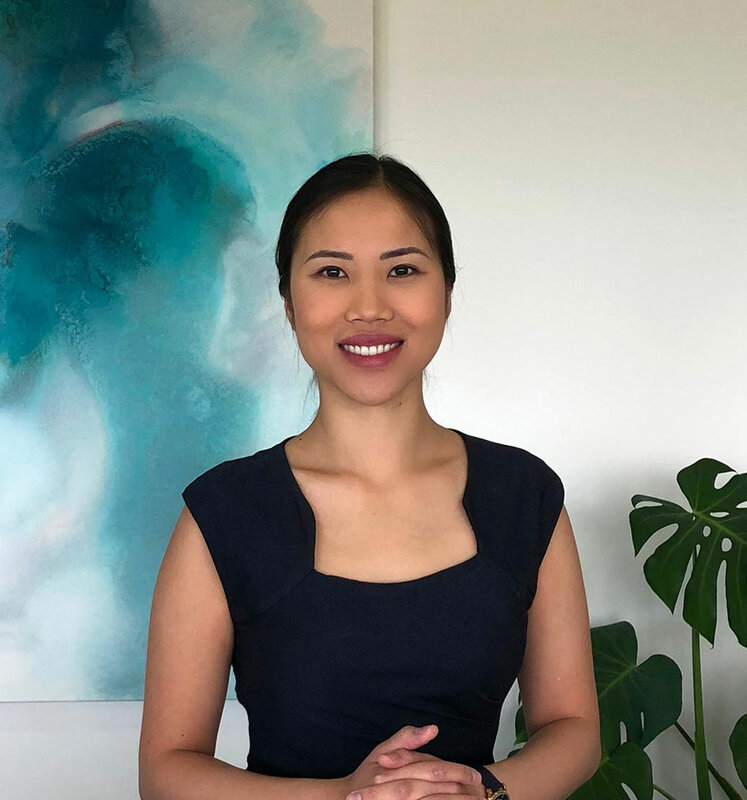 Ohana Cosmetic Medicine is a leading cosmetic and anti-aging clinic in Richmond, Melbourne, run by a qualified medical doctor and registered nurse who both specialise in delivering natural and balanced results. We take pride in offering the very latest treatment techniques and dermal filler technology, enabling us to deliver the very best outcomes each and every time. Dr. Alexis Suevo is a cosmetic physician who graduated from Monash University in Melbourne with a Bachelor of Medicine/Bachelor of Surgery. She has worked and gained experience in many fields including emergency, general medicine, orthopaedic surgery and general surgery before choosing to specialise in cosmetic medicine. Dr. Alexis strongly believes that any cosmetic treatment should be tailored to each individual rather than taking a one-size-fits-all approach. She works with all her clients to achieve a natural and tailored result, which focuses on each person’s unique features, needs and goals. In addition to her warm demeanor and excellent eye for detail, Dr. Alexis also believes that the treatment experience matters. She takes her time with her clients and is always more than happy to answer any questions that they may have. Dr. Alexis’ aim is to have you walk out looking rejuvenated and feeling reassured. She looks forward to working with you. With over 10 years’ experience within the medical aesthetic industry, Daniel Silpaps brings a wealth of knowledge and experience in total face rejuvenation. With expertise in skin therapies, lasers and cosmetic injectables, Daniel prides himself on considering all aspects of facial ageing to deliver natural results tailored to suit his client’s individual needs. 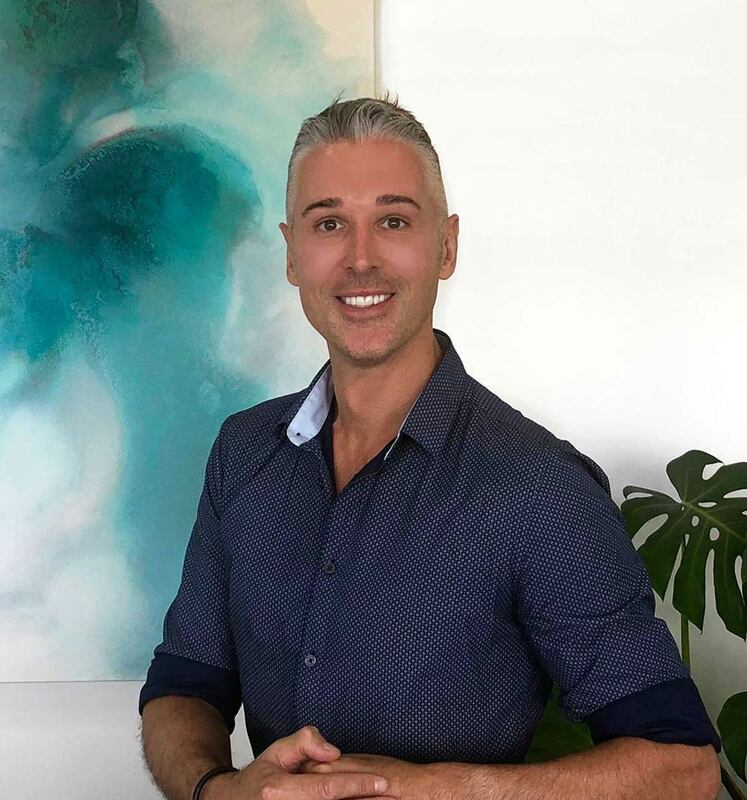 Previously Daniel worked for Allergan, the world’s leading anti-wrinkle and dermal filler company, training doctors and nurses nationally in the art of aesthetic injecting and facial anatomy. Over the years he has had the opportunity to work closely with many renowned international and national cosmetic injecting experts, exposing him to the latest pan facial cosmetic injectable techniques, ensuring safe, outstanding results. Daniel’s passion lies in delivering a balanced, natural result. He believes in spending time with clients, listening to their needs to understand their goals, and educating them on the ageing process so that a personalised plan can be developed. He believes that no matter what the budget, all goals can be achieved with the appropriate personalised treatment plan over time. We look forward to hearing from you, and welcoming you into our ‘ohana. *Disclaimer: The testimonials, statements, and opinions presented on our website are applicable to the individuals depicted. Results will vary for each client depending on the amount of treatment desired. The testimonials are voluntarily provided and are not paid, nor were they provided with free products, services, or any benefits in exchange for said statements. The testimonials are representative of patient experience and each will be unique and individual to each patient.